The search for the perfect dress is, without a doubt, a major aspect of going to prom. Prom dresses are the ultimate special occasion dress, and searching for the right one can often prove difficult. They are typically the fanciest and most memorable dress a teenager will ever wear. And family and friends will snap dozens of photos of her in a one-of-a-kind dress as she heads off to prom. Whether a prom go-er wants to go sleek and classy or to make a vibrant statement, Mac Duggal has a dress that will fit her sense of style. 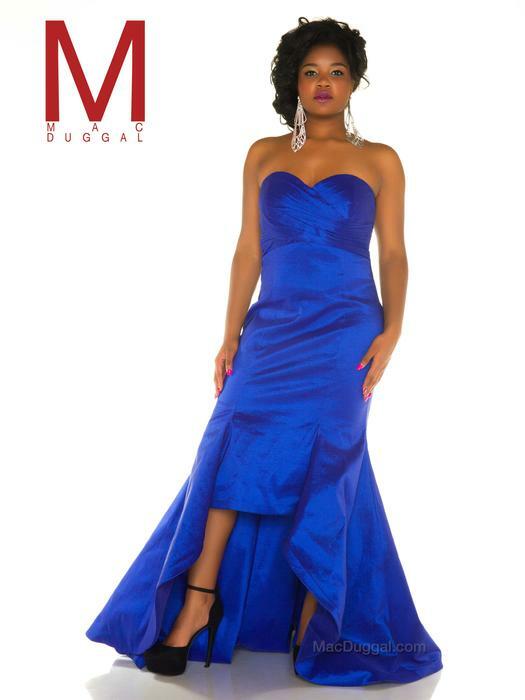 The designer dresses in the 2015 Mac Duggal Prom collection, from short cocktail dresses to long gowns, enhance all types of body shapes including plus size girls who are looking for something in the Fabulouss Collection. 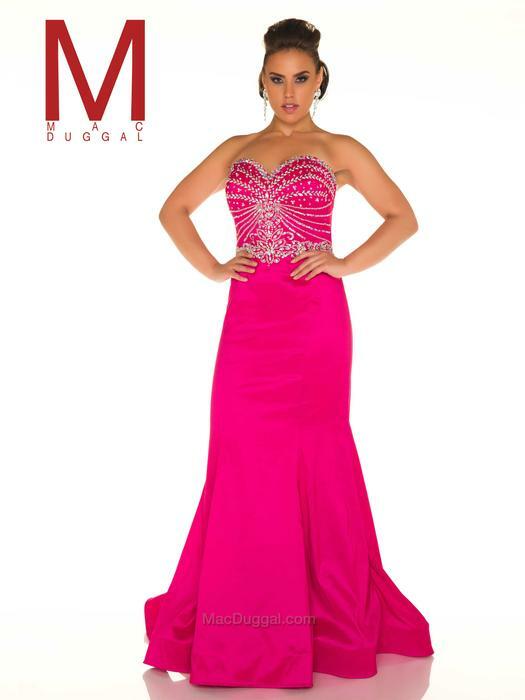 Wearing Mac Duggal gives teens confidence that they selected the right dress. 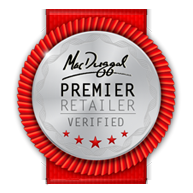 Dejavu is an authorized distributor of Mac Duggal.